Mark Ortega will be performing live at Hamburger Mary’s in Long Beach, CA on Sunday May 27th. 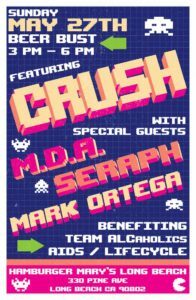 Please join Mark for his live performance benefiting AIDS/Life Cycle. 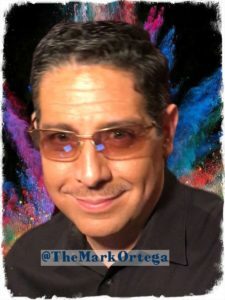 Follow @TheMarkOrtega on Twitter and on Facebook for the latest updates.